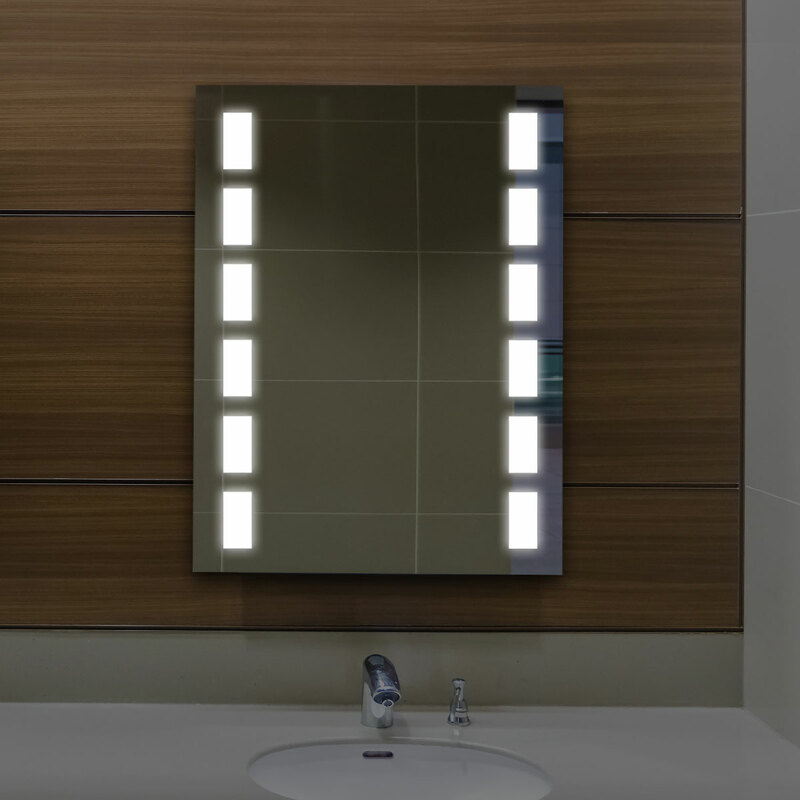 The Champagne Pool mirror is the newest design in our range. 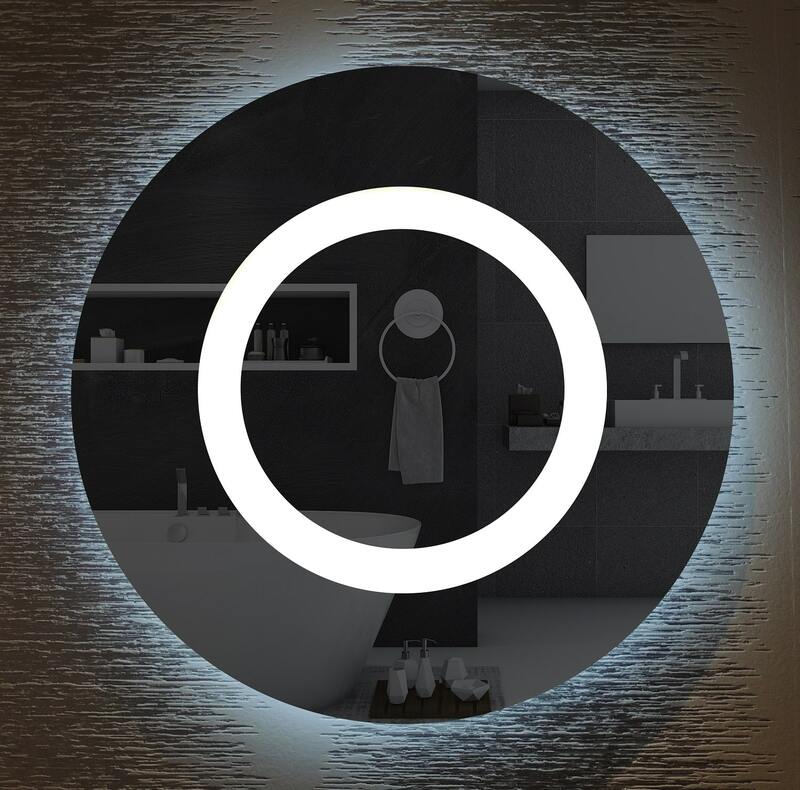 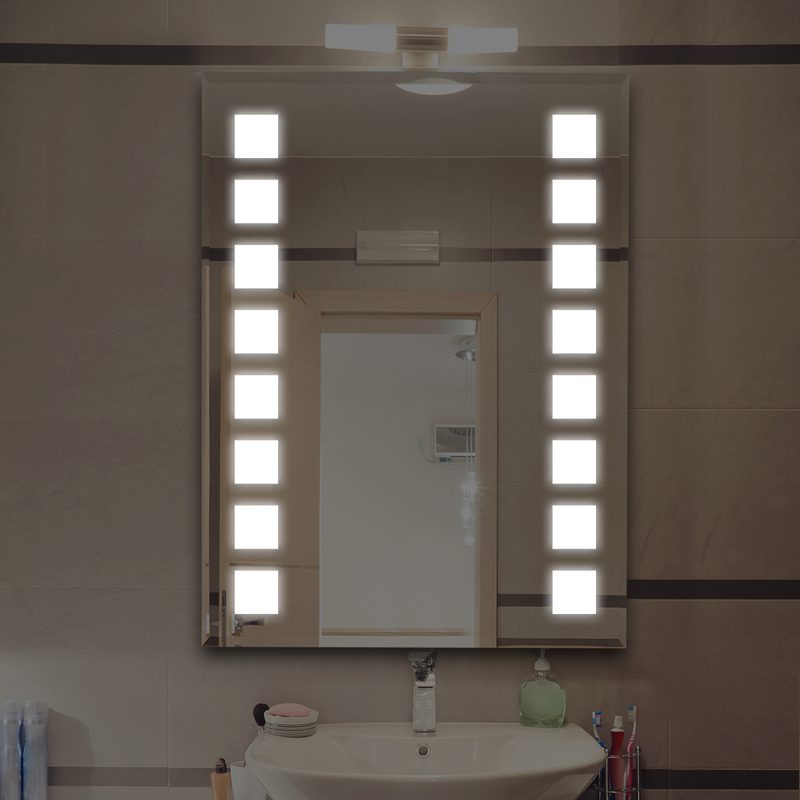 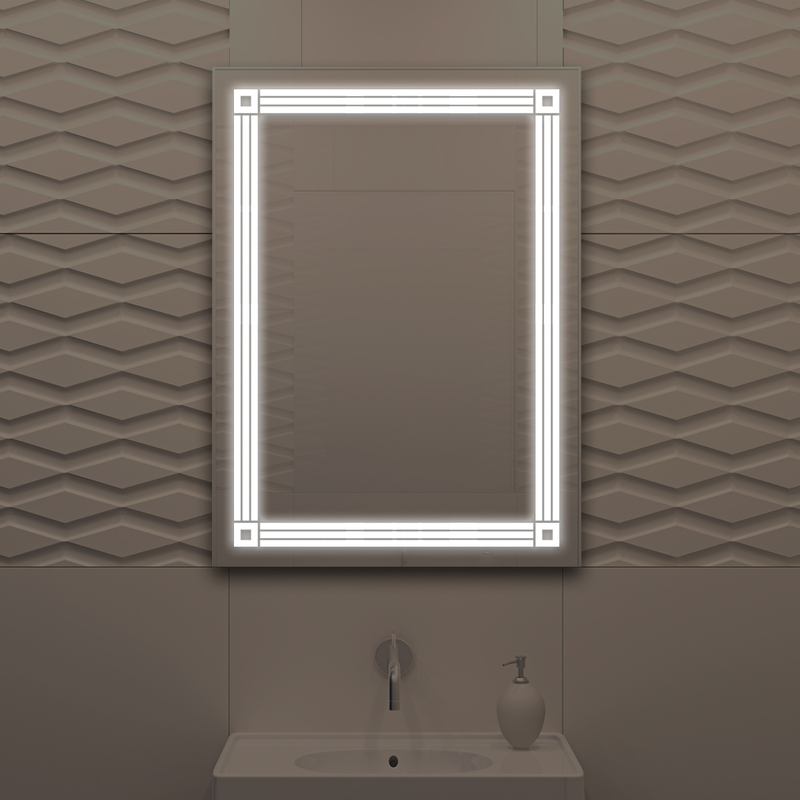 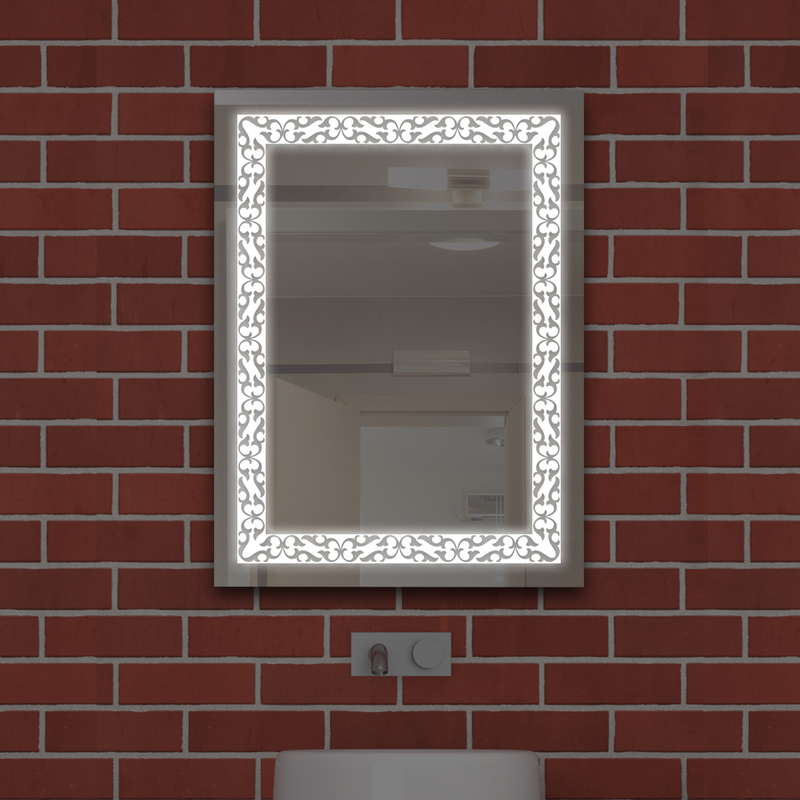 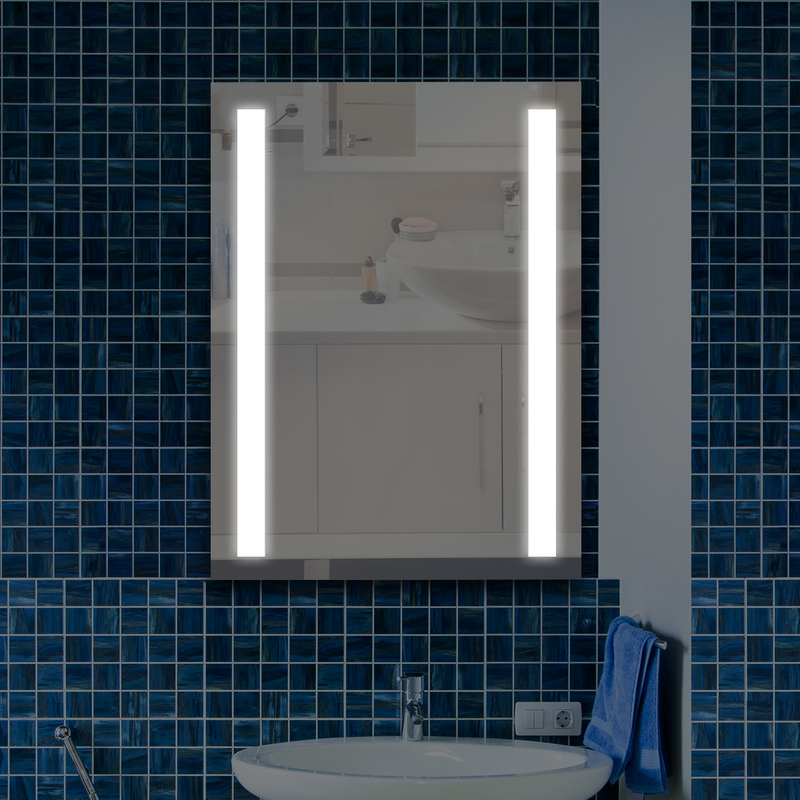 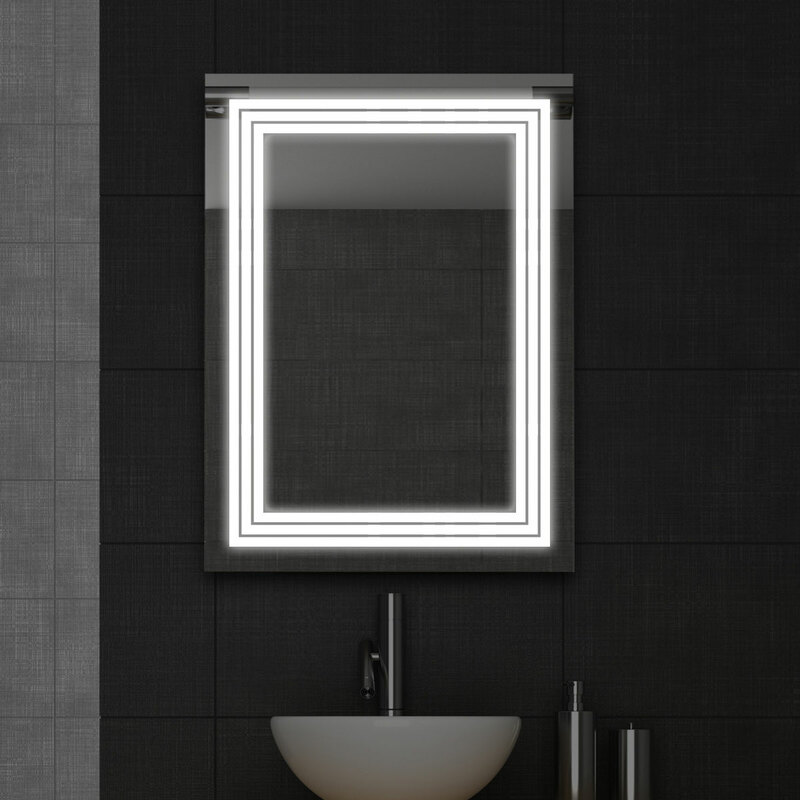 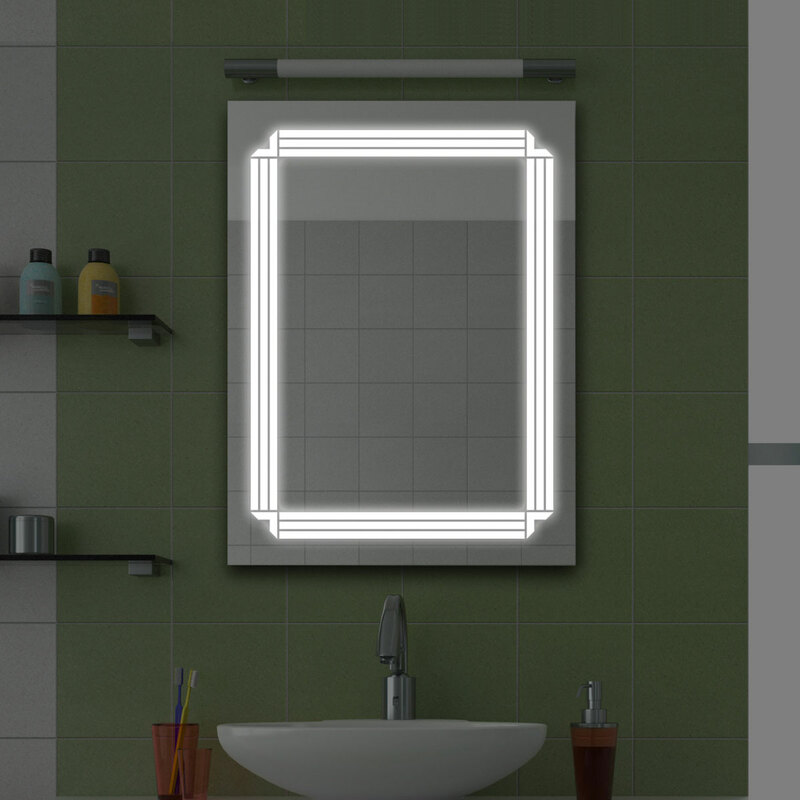 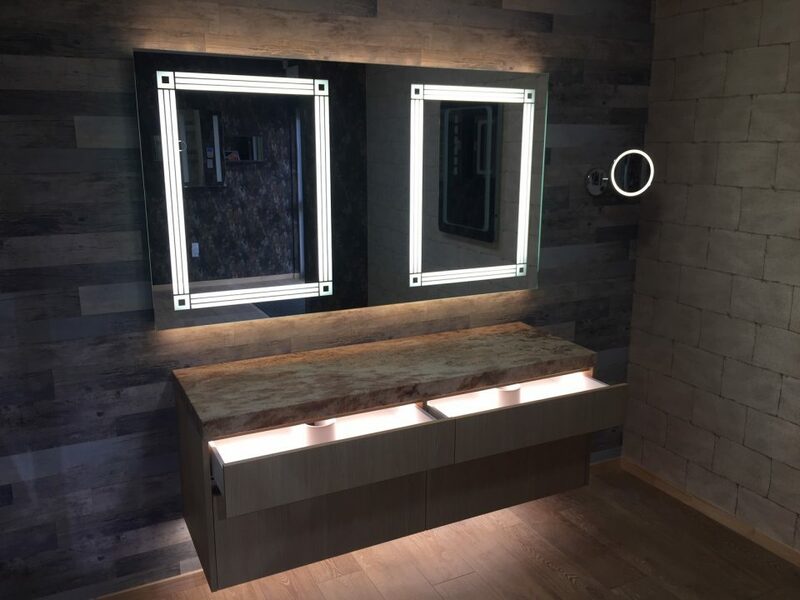 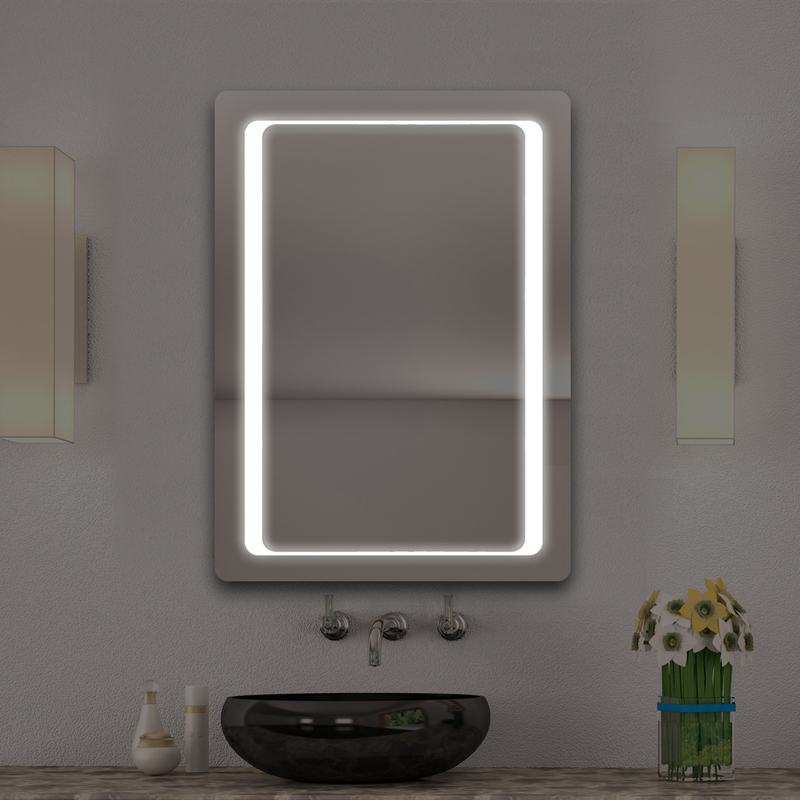 Available in two sizes it provides a great alternative to your traditional rectangular mirror. 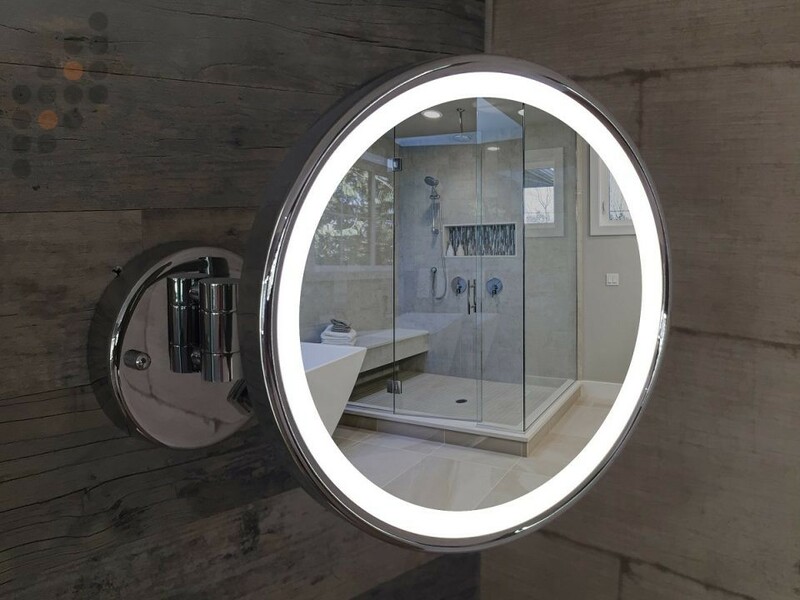 Like all UniLED mirrors the Champagne Pool features internal LED Lighting a built-in demister and an infrared movement sensor.